"Graphic Language truly is an extension of our team. Our longstanding relationship has forged a partnership as well as friendships. We know that when we have a need, whether it be web, digital marketing or social media related, we can count on a quick and efficient solution. The best part is, they “get us” and we appreciate receiving a professional, streamlined and quick response, and always, always, always with a smile." With roots dating back to 1926, Warmington Homes has created a lasting impression on the minds of homebuyers throughout Northern and Southern California. They take serious pride in the quality homes and communities they build in outstanding locations. 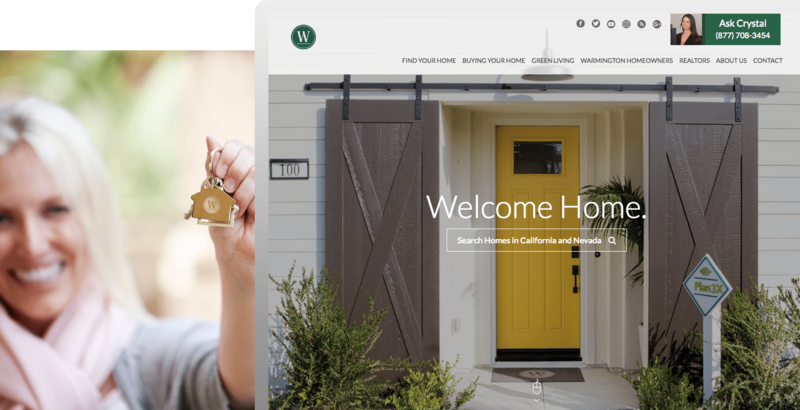 Warmington required a qualified digital agency to create a home-shopping experience indicative of their brand and quality of each home they build. When we say enduring design, we mean it. Graphic Language was challenged with creating a lasting design that would support the unique Warmington brand and their constantly evolving marketing needs for years to come. Fact is, it’s now nearly 6 years since the last website update and it continues to support the builder’s brand and business priorities. Moreover, Graphic Language has been successful supporting Warmington’s marketing needs for well over a decade. 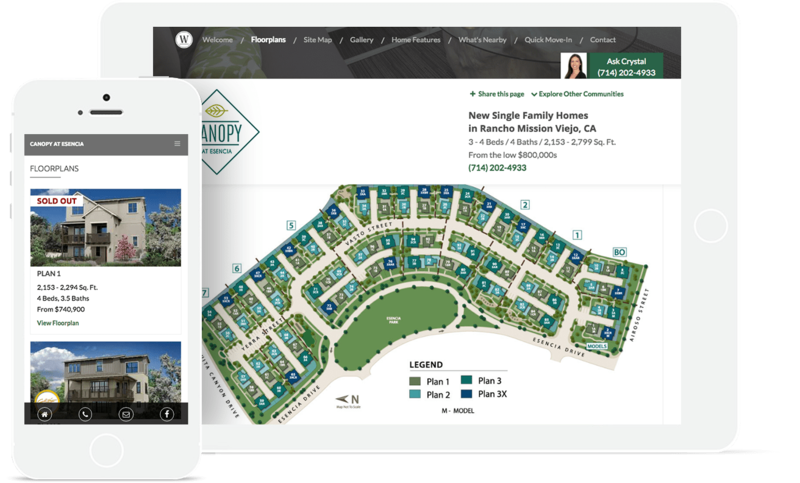 The new website facilitates easy day-to-day updates, online and offline marketing initiatives, sales, and homebuyer/owner priorities. Easy home search. Sophisticated design. Robust functionality. Realtor solutions.